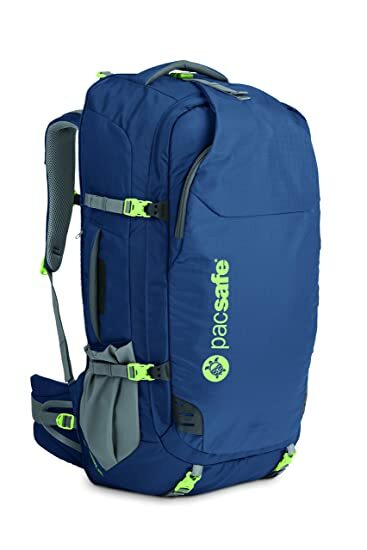 The Venturesafe 45L GII anti-theft carry-on travel pack from Pacsafe is ideal for the traveler who wants to pack light for an extended trip, or as a handy carry-on for shorter getaways. Loaded with security features to help keep your belongings safe, the Venturesafe 45L GII will give you peace of mind on your next adventure. 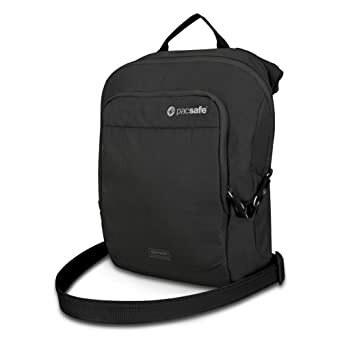 Lightweight, durable, and secure, the Venturesafe 150 GII anti-theft cross body pack is ideal for use on day hikes, adventures abroad, your daily commute, and as a handy carry-on. The Venturesafe 150 GII offers a wealth of organizational options, with a comfortable, padded and adjustable cross-body strap. 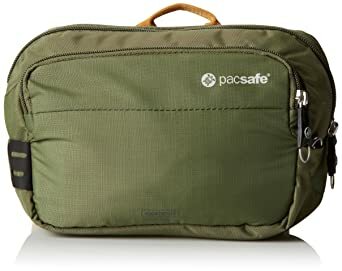 Travel with peace of mind and move securely with the Venturesafe EXP45 Anti-Theft Carry-On Travel Pack from Pacsafe. Spacious compartments with internal pockets make it easy to stay organized, all while knowing your gear is secure and protected with five anti-theft features built in. 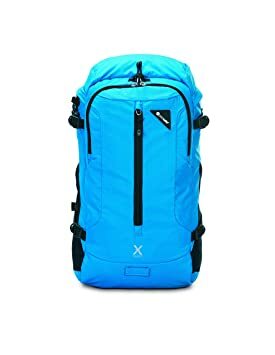 Lightweight, durable, and secure, the Venturesafe 200 GII anti-theft travel bag is ideal for use on day hikes, adventures abroad, or as a handy carry-on. The Venturesafe 200 GII offers a wealth of organizational options, a padded internal iPad/tablet compatible sleeve, and a comfortable, adjustable shoulder strap. 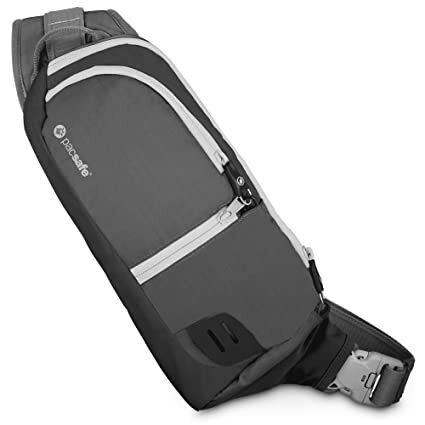 Lightweight, durable, and secure, the Venturesafe 100 GII anti-theft hip pack is ideal for use on day hikes, adventures abroad, or as a handy carry-on. The Venturesafe 100 GII offers a wealth of organizational options, with a comfortable, padded and adjustable waist strap. 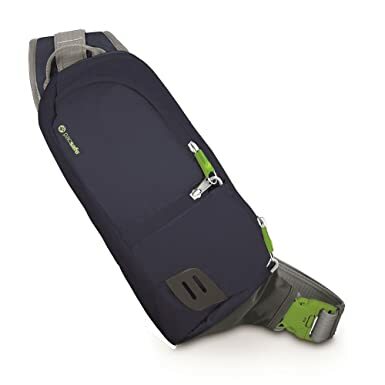 Lightweight, durable, and secure, the Venturesafe 300 GII anti-theft vertical travel bag is ideal for use on day hikes, adventures abroad, or as a handy carry-on. The Venturesafe 300 GII offers a wealth of organizational options, a padded internal iPad/tablet or 11-inch laptop compatible sleeve, and a comfortable, adjustable shoulder strap. 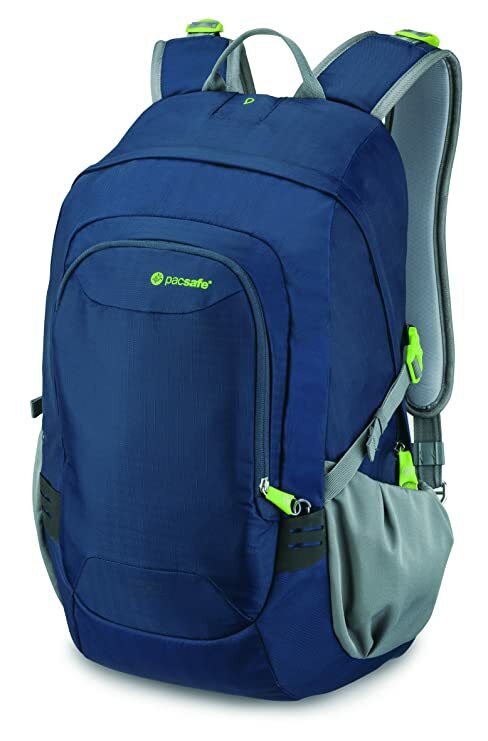 Lightweight, performance driven, and secure, the venture safe x30 anti-theft adventure backpack from pacsafe is the ideal companion for any adventurous or outdoor activity. The bag’s fabric is embedded with exomes slashguard, a stainless steel wire mesh that protects your gear from a quick slash-and-run theft. Dual release security buckles allow you to secure the bag to a fixture for added security, and the ultra-strong dyneema webbing straps help prevent cut-and-run theft. For extra security, the venture safe x30 is compatible with the pacsafe travel safe x15 portable safe. The rfidsafe blocking pocket helps prevent your data such as from e-passports, credit cards, and key cards from falling into the wrong hands. 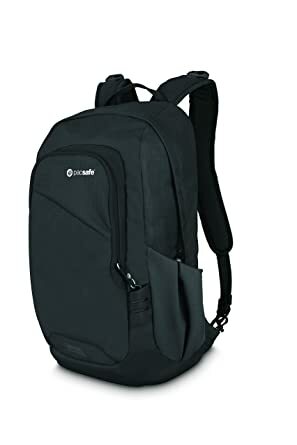 Additional thoughtful touchpoints, such as the built-in waterproof rain cover, soft touch breathable shoulder and waist straps, a hydration pack compartment that’s padded and compatible for a 15 inch laptop, as well as multiple compartments for easy organization, all round out this sleek and adventurous backpack. 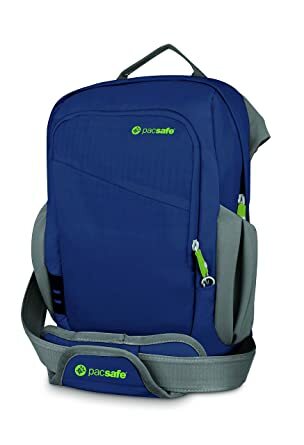 Pacsafe keeps travelers one step ahead of the game by keeping their gear secure from opportunistic thieves with a wide range of stylish adventure backpacks, leisure bags, urban bags, women’s bags, and camera bags, as well as luggage and travel accessories. 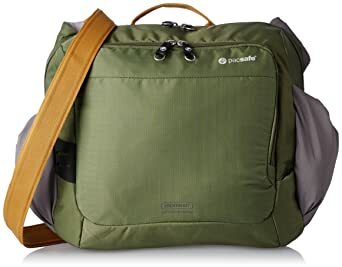 Lightweight, durable, and secure, the Venturesafe 350 GII anti-theft shoulder bag is ideal for use on day hikes, adventures abroad, or as a handy carry-on. The Venturesafe 350 GII offers a wealth of organizational options, a padded internal iPad/tablet or 13-inch laptop compatible sleeve, and a comfortable, adjustable shoulder strap. Lightweight, durable, and secure, the Venturesafe 325 GII anti-theft cross body pack is ideal for use on day hikes, adventures abroad, your daily commute, and as a handy carry-on. The Venturesafe 325 GII offers a wealth of organizational options, with a comfortable, padded and adjustable cross-body strap. 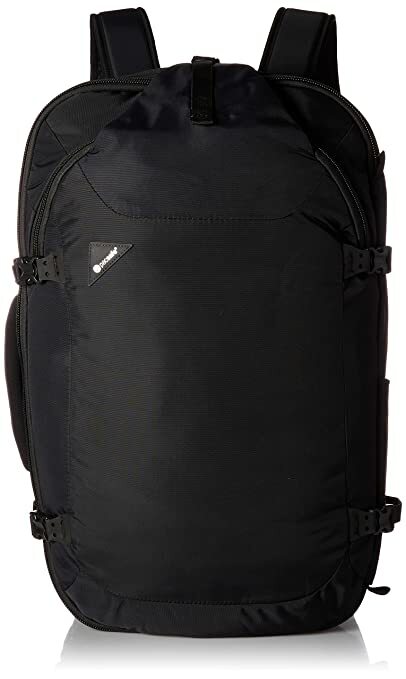 Lightweight, durable, and secure, the Venturesafe 25L GII anti-theft daypack is ideas for use on long hikes, adventures abroad, your daily commute, and as a handy carry-on. 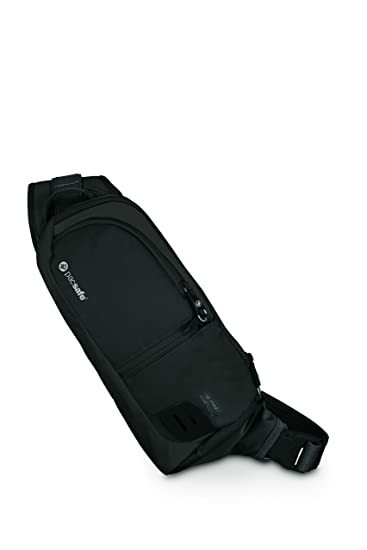 The Venturesafe 25L GII offers a wealth of organizational options, plus an internal padded sleeve for a 15-inch laptop.